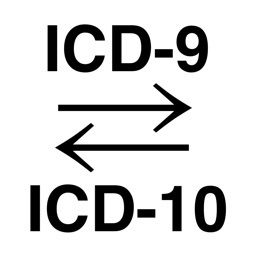 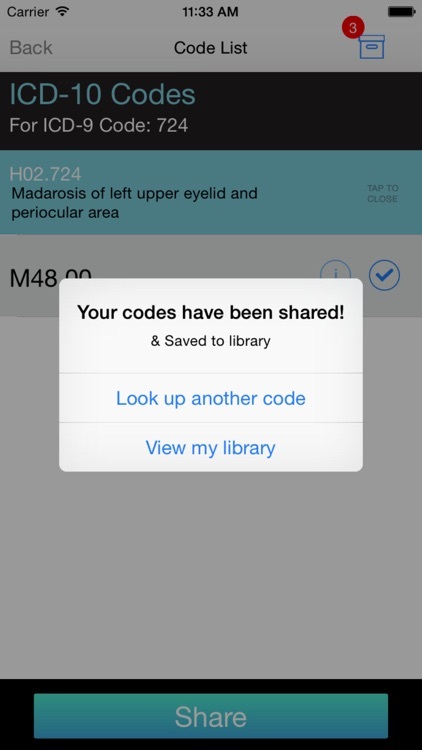 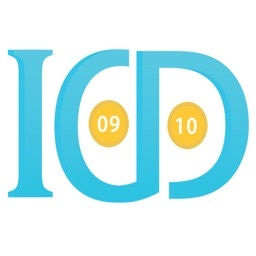 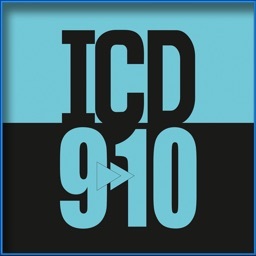 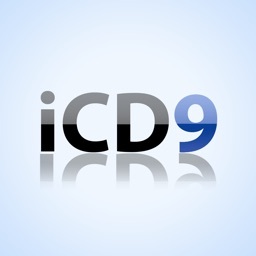 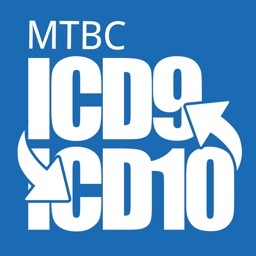 Most of coding adjacent teams have known ICD-9 codes by memory. 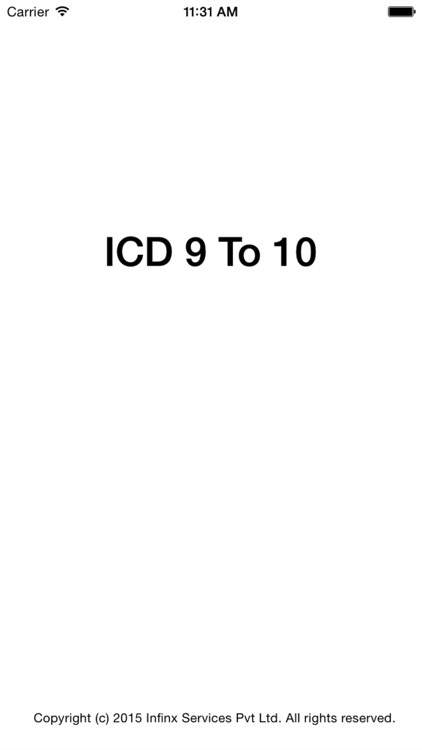 They don’t know the ICD-10 codes likewise. 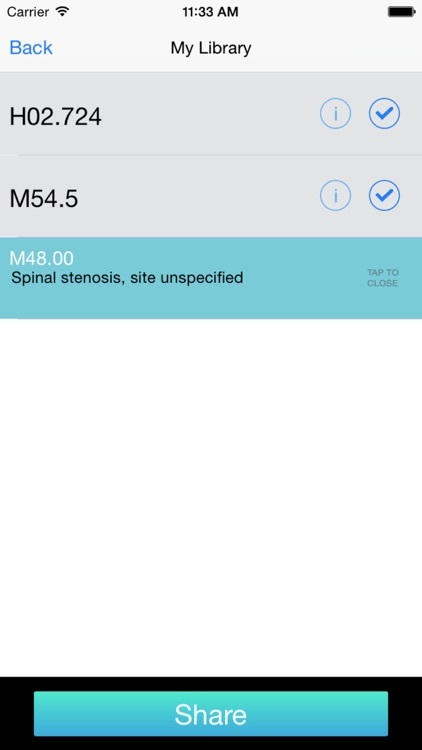 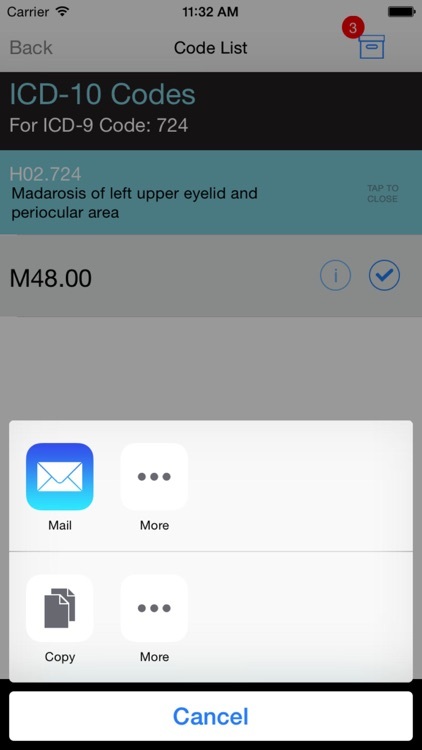 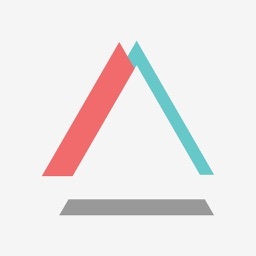 This app will let them bridge the gap painlessly.